In annually conducted by our magazine national competition “Cosmos” among the many models fantasies occupy a significant place different kinds of self-propelled tools “planetary Rovers”. According to young technicians, they are indispensable transport in the study of nearby planets the astronauts. Today we talk about three such works. 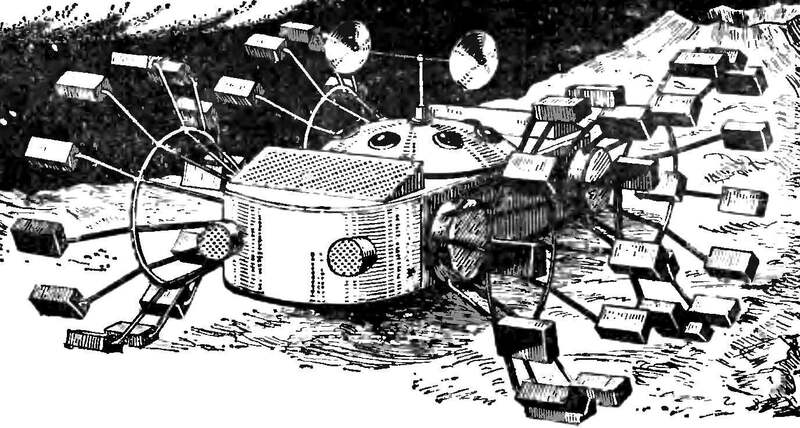 Lunar Rover — a four-wheeled all-terrain unit, controlled by a transmitting-receiving radio equipment. Its creators, the brothers Sergei and Yuri Khaloimova from the city of Livny, Oryol oblast made wheels are not solid, but made up of separate spokes-feet, curved at the end and “clad” in the shoes of rubber. 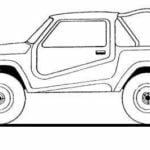 Hence the feature of the design: the wheels do not roll, as it were, step over obstacles. 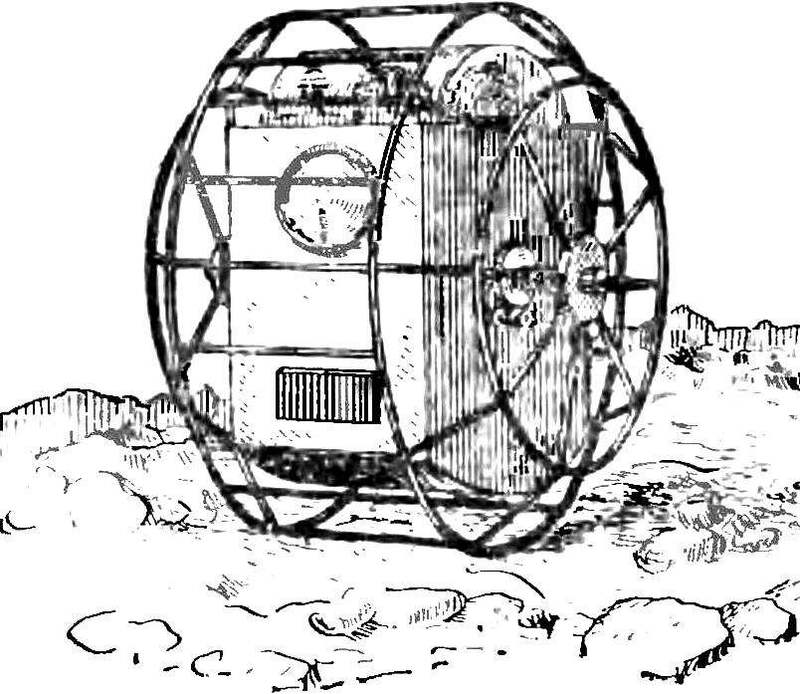 According to the plan guys, the lunar Rover can be used in terrestrial conditions. It can move through loose Sands, forest clearings, mountain and rocky terrain. Mechanical actuator “Galaxy” consists of a micro motor with reducer, made from an old alarm clock; it drives a pair of wheels. Via a second gearbox, which motion is transmitted by belts from the shaft of the first gear, rotating radar antenna. 1 — contacts for light bulbs, 2 — pin roller, 3 gear wheels, 4 — electric motor, 5 — battery-3336 L, 6 — lock switch 7 — receiver, 8 — power receiver (battery “Crown”), 9 — actuator, 10 — reducer locators 11 — the axis of the front n rear wheels, 12 — sknny gear, 13 — mounting brackets axes. 1 pin cushion, 2 — actuator, 3 — receiver. To drive the model for its platform includes a receiver with an actuator, which in turn comprises of a team. 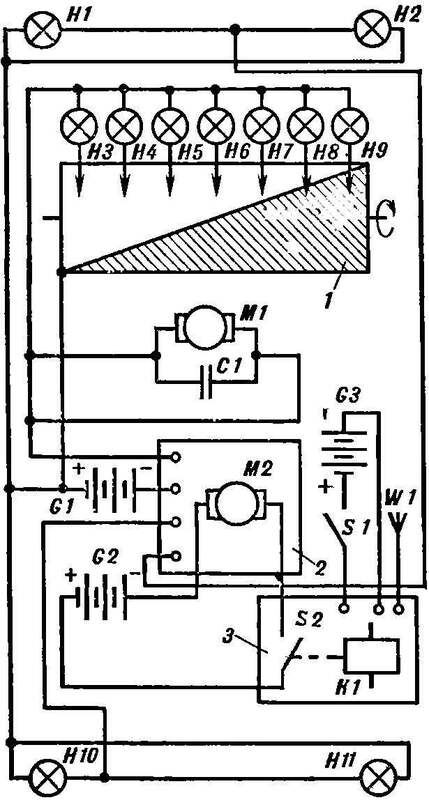 Here is the battery power of the receiver and the traction engine. 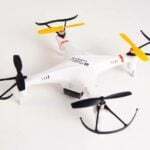 The model performs the following commands: move forward (at this time, light bulbs, simulating the operation of the radar); includes front and rear projectors; move forward (with illuminated front floodlights); stop — includes front and rear lights. At the end of the model the main switch is transitioned to the “off”position. “To create planetary Rover, this is precisely the type of young technicians of the laboratory for space simulation of Kaluga obsut gave the picture of the “extraterrestrial Life” of the artist-fiction A. Sokolov” — tells us the head of the laboratory of J. I. Shmaryov. 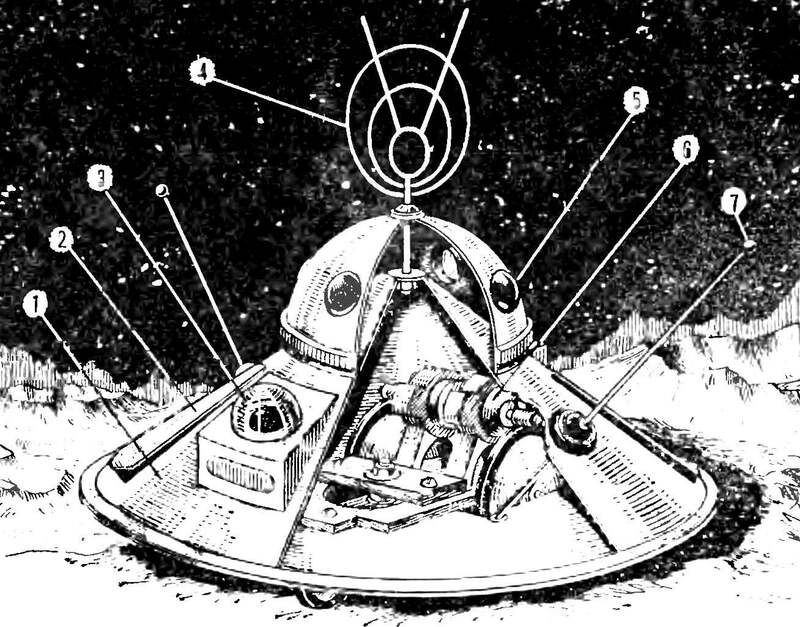 They presented it in the form of a large inverted saucer with a spherical superstructure. Double wall dome made of durable material in between them circulates the coolant. The crew, under the shelter, according to the guys, is free to conduct scientific work. 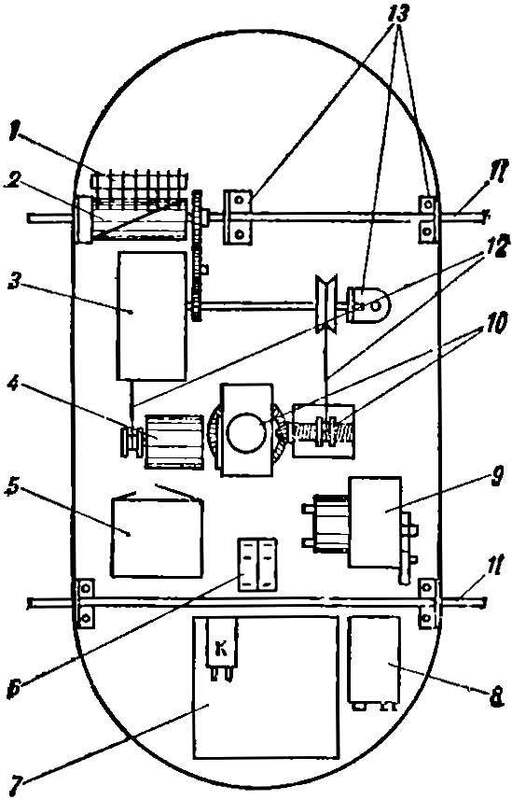 1 — body, 2 — heat, 3 — instrument compartment, 4 — ring antenna, 5 — window, 6 — suspension, 7 — whip antenna. 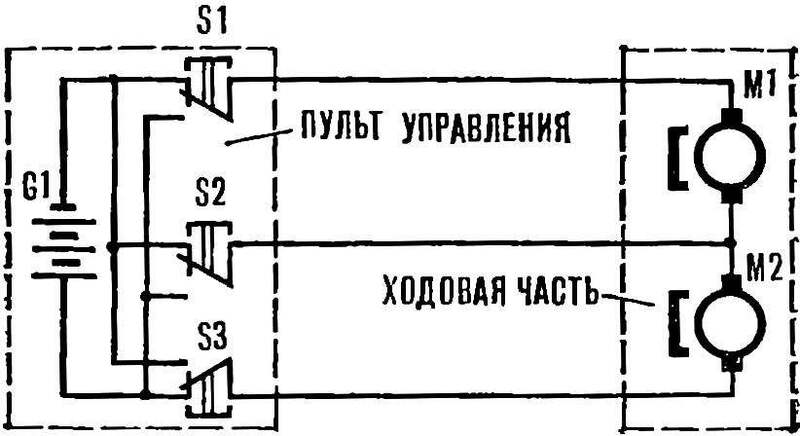 M1 — left motor M2 — right motor, S1 — switch “turn right”, S2 switch to “reverse”, S3 switch “turn left”. 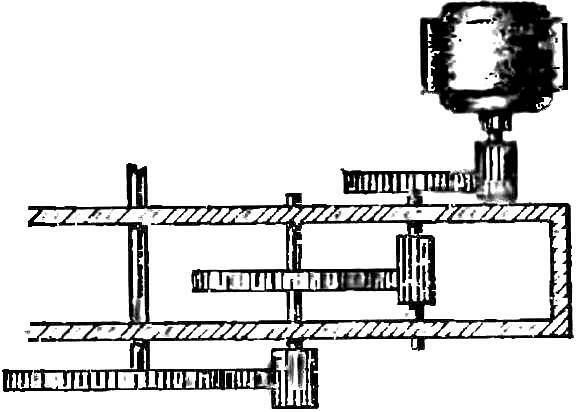 1 — frame, 2 — base plate, 3 — rubber ring, 4 — micromotors, 5 — rubber tube, 6 — axis, 7 — wheel leading, 8 — bracket 9 — mounting the axis rotation bracket, 10 — swivel fork 11 — the wheel. In the bottom of the base must be placed chassis and rocket launcher. Suspension gives the lunar Rover the ability to move along the ground on wheels, and when enabling the jet set — to rise up and soar. However, children are not able yet to install the jet installation. Model of the lunar Rover is composed of two main parts: the chassis and body. Remote control is with the remote. “Venus” can move forward, backward and make turns. 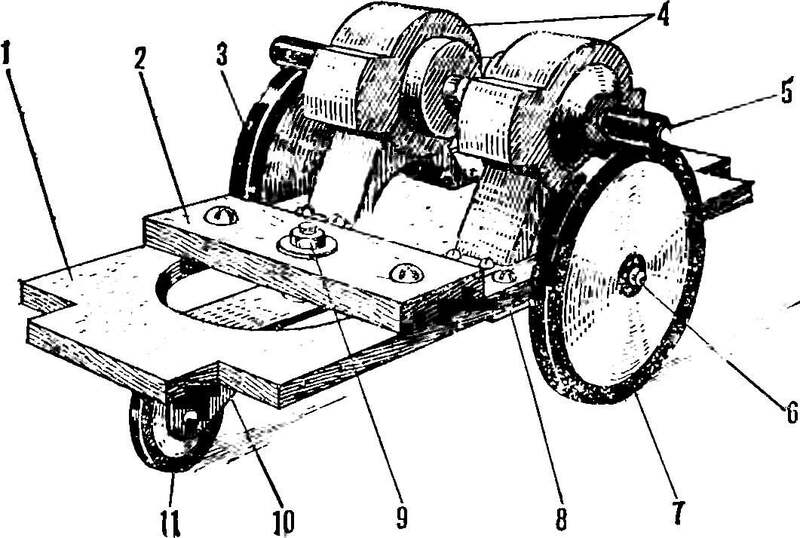 Powered by two motors with a friction gear on each of the drive wheels. Power from the batteries. The spherical design of the propeller, according to the guys from the city of Chapaevsk, Kuibyshev region, the most rational provides the movement of the lunar Rover with the least expenditure of energy. Laced the wheels of the lunar Rover from plastic fittings provide greater permeability. Central control is located on residential premises and motor part. The scheme of the gearbox. Control a planetary Rover by moving its center of gravity. Power model battery 3336 L voltage of 4.5 V.